Z3 2.2 Sport 63,300 miles. New rear screen, MOT & service! 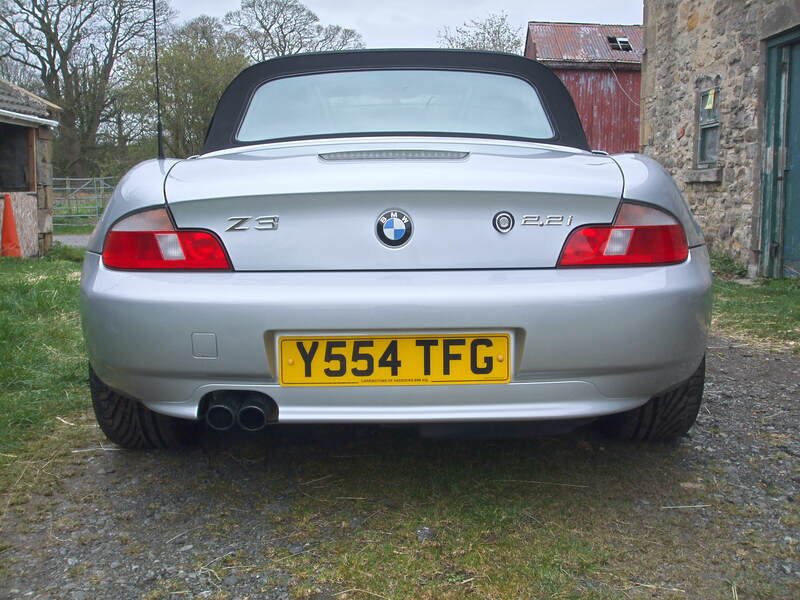 Reluctant sale of an exceptional Z3 2.2 Sport (170BHP). 63,300 miles & two previous owners. Unmarked Titanium silver with excellent power hood, refurbished, unmarked 17'' staggered alloys with as new Uniroyal Rainsport 3 tyres. 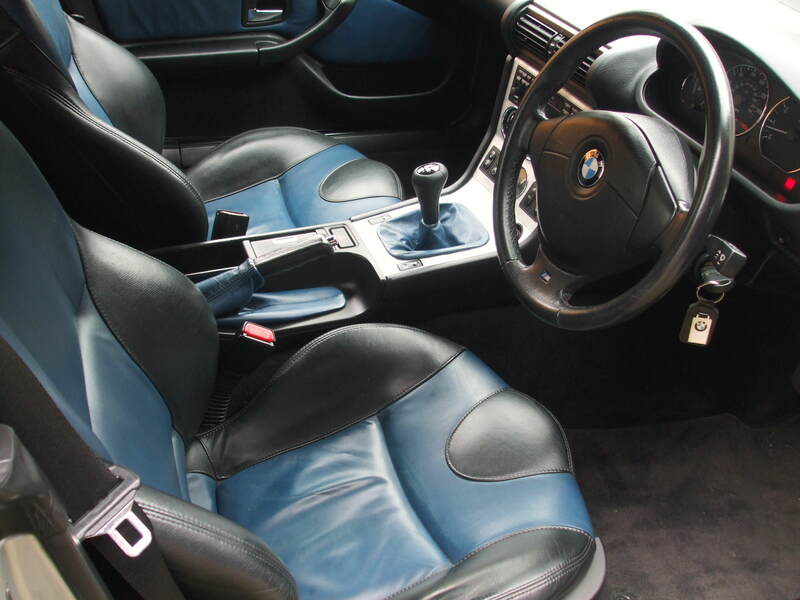 Excellent black/blue leather interior, M Sport suspension, LSD, steering wheel & gear knob, 6 CD changer & wind deflector fitted. All original hand books, two keys with genuine BMW key rings. Full tool kit, Genuine BMW warning triangle & first aid kit. 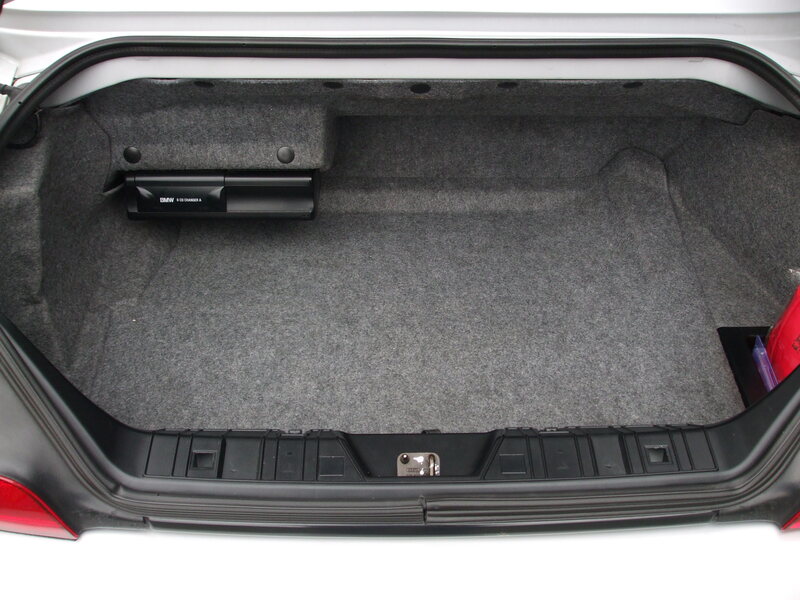 Genuine BMW over mats in excellent condition. 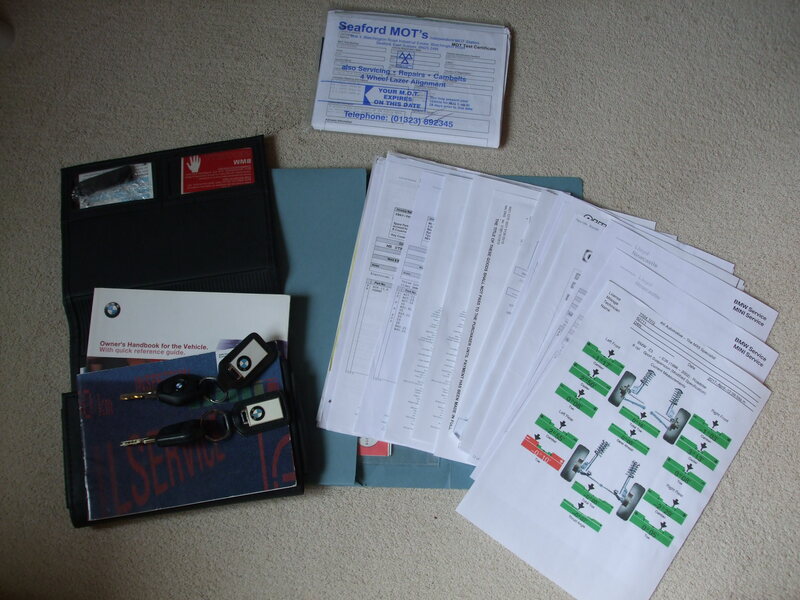 With eleven stamps in the original service book, lot's of old receipts, & all old MOT's. I bought this car two years ago & I have slowly improved on what was already a very good car. The car has spent most of its life on the South coast of England so has been spared the ravages of a harsher Northern climate! 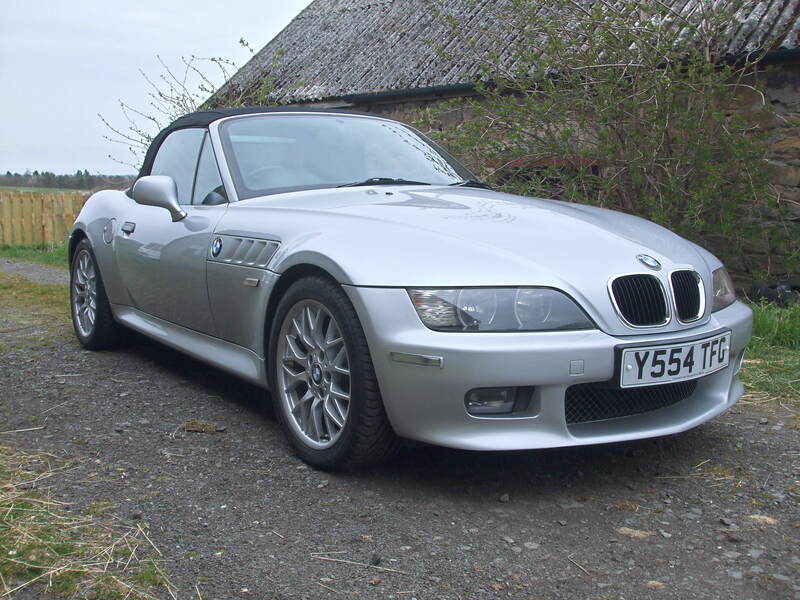 Since purchase I have replaced both outer sills with genuine BMW items, renewing all clips & fasteners at the same time. New genuine BMW Roadster tread plates also. 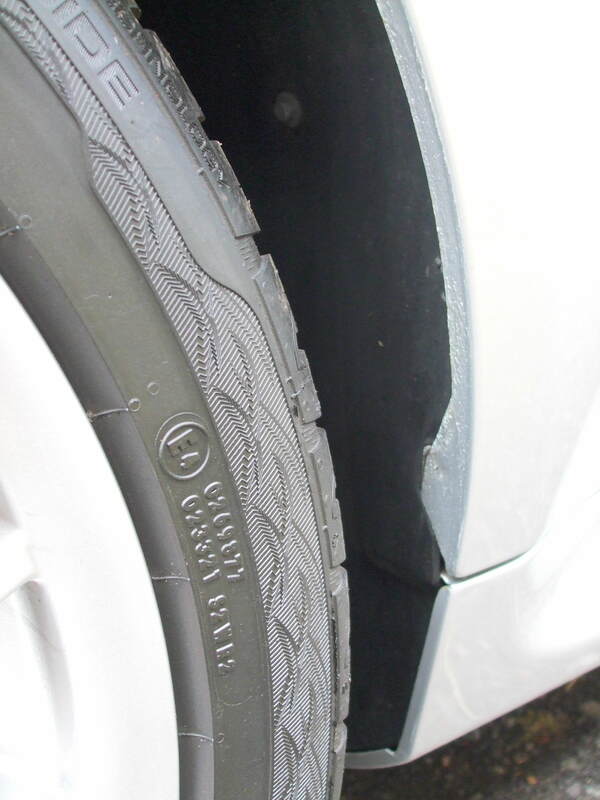 The car was sent to a trusted local body shop for this work & they did a superb job. 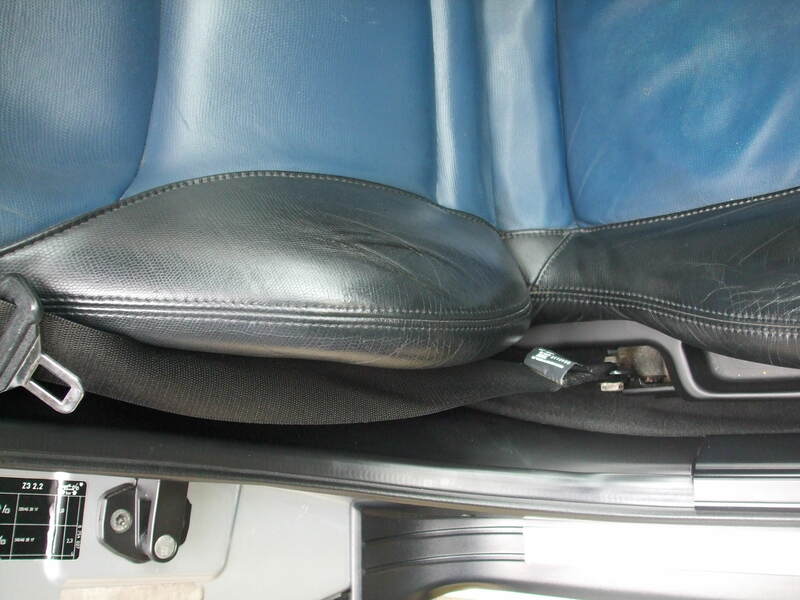 Before reassembly the car was extensively rust proofed using Bilt Hamber products. To be honest the sills were 90% OK with the only rust on them at the leading & rear edges. Most people would have just painted them but I wanted the car perfect. It is. 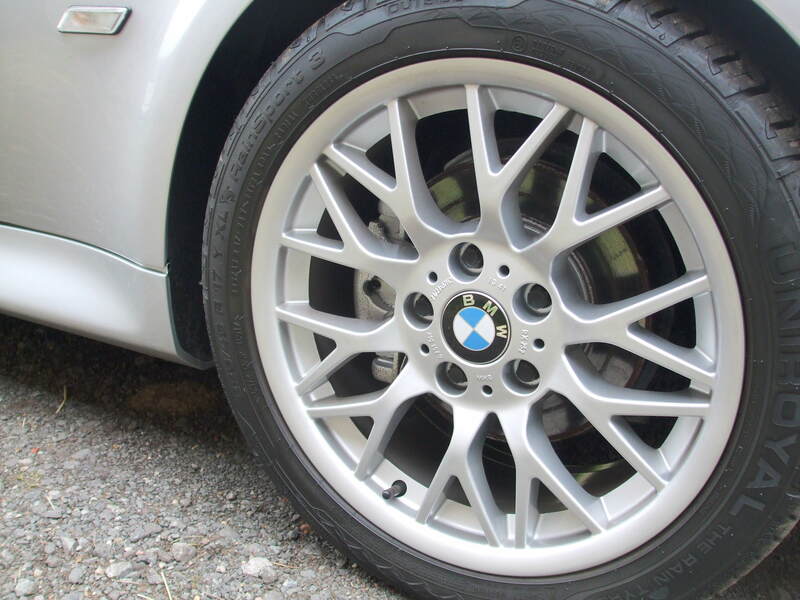 The alloys were refurbished last year & I also replaced the centre caps (Genuine BMW) & all wheel bolts too. Following this I had full four wheel alignment carried out. Whilst this was being done I had an opportunity to have a good look under the car & I must say I was very happy with it. Totally solid with the only rust to note on the spare wheel carrier. 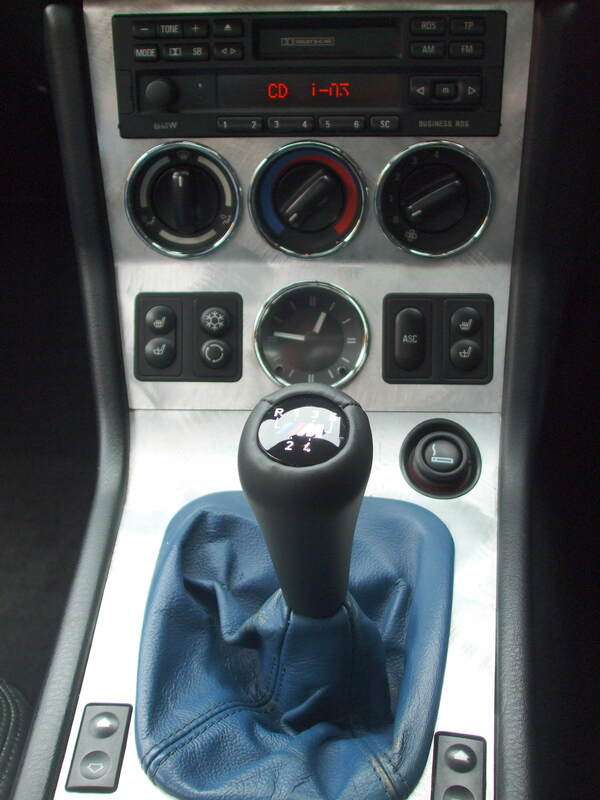 I also replaced the worn illuminated M Sport gear knob with a genuine item. Don't ask how much! The clutch hydraulic pipe was replaced with an Earls braided s/s item & the gearbox oil (Redline D4) replaced. New, genuine BMW, wing & bumper indicator lenses. Probably other bits & pieces too! The only modification to the car is a the fitment of a Strong Strut front brace. Looks factory & very expensive! Last year I treated the car to a full detail by a well respected local specialist. The paint finish is now superb with no marks, blemishes or swirls to speak of. This car is easily capable of being taken to shows, I've seen much worse! 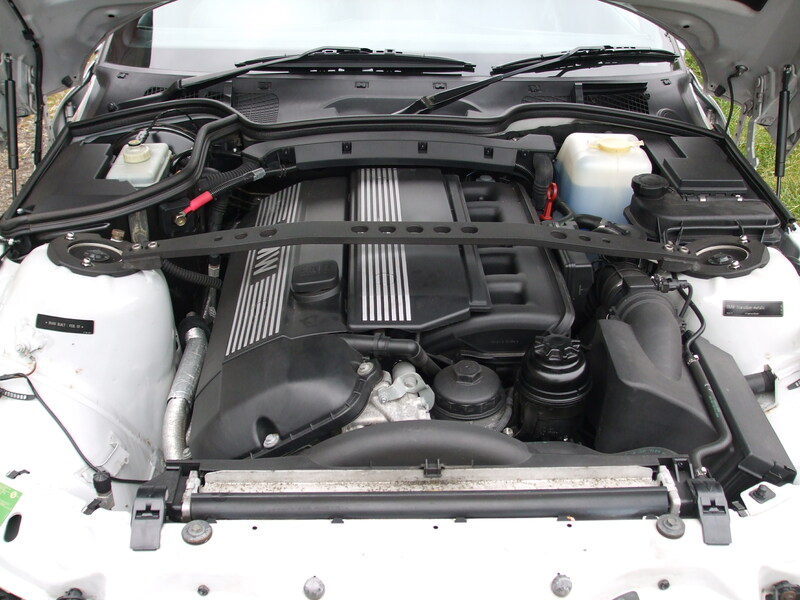 Everything works on the car & it drives without fault & has covered minimal mileage in my ownership. It has been on a trickle charger & under a dust cover, SORN'd over the last few Winters in my garage & judging by the overall condition of the car & low mileage I think previous owners may have done the same. New MOT passed with no advisories. Mot expires 3rd May 2020. Brand new, genuine BMW, rear screen just fitted & service by German car specialist. Summary. Rare 2.2 Sport model with a low 63,300 miles & only two previous owners. Mechanically excellent with superb sounding straight 6 engine! Excellent history. Superb body work, hood, interior & wheels that presents & drives beautifully. The new owner will not be disappointed. 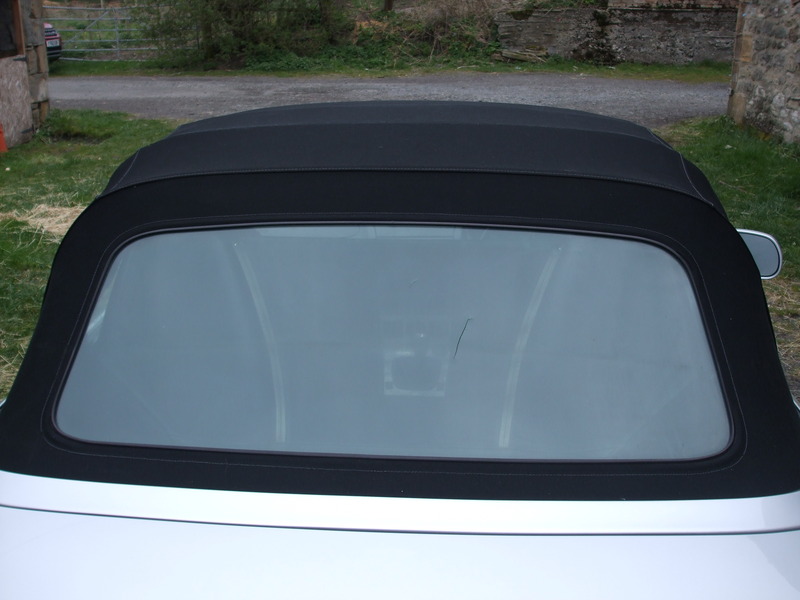 I also have a very expensive Classic Additions tailored car cover, with BMW logo, & an excellent black tonneau cover for sale separately should the new owner want them. I'm based in Tyne & Wear. £5,500 ovno. Final reduction on the price. Please PM for any further details or more pictures. Thank you for looking.